Over the last five years, the amount of money invested in ‘real return’ strategies has quadrupled, which one financial services company attributes to their predictable, low-risk nature. 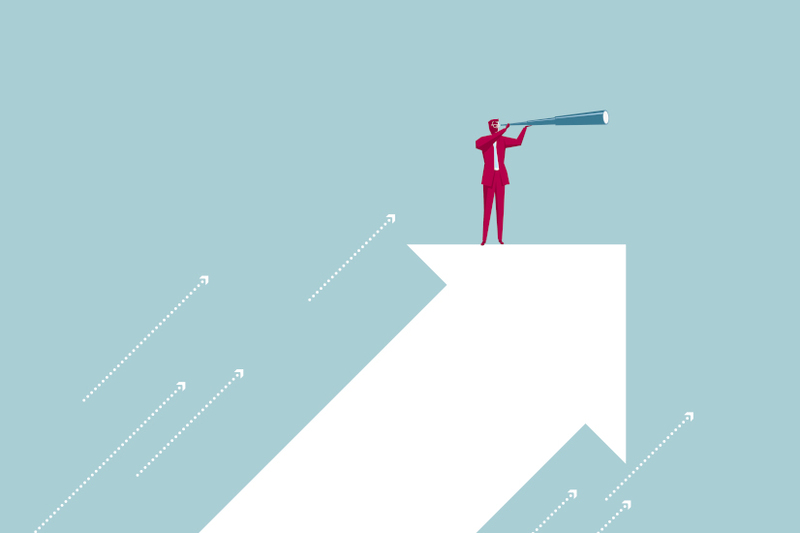 Real return strategies are rapidly gaining favour among advisers and investors, according to financial services firm Perpetual. The investment style is designed to provide a higher certainty of achieving a real return objective with a lower level of risk and lower sensitivity to extreme market events, the company said. Perpetual’s head of multi asset Michael O’Dea said investors have gained a greater appreciation of the benefits of using real return funds. “Real return strategies offer investors the convenience of an expanded set of investment opportunities within a single fund,” Mr O’Dea said. Mr O’Dea also noted the importance of diversity in portfolio construction, citing a recent Wealth Insights report that revealed multi-asset strategies now compose up to 19 per cent of investor portfolios, an increase from an average of 8 per cent in 2007. “Real return strategies offer a breadth of investment ideas and portfolio construction that can protect and grow investors’ capital,” he said.